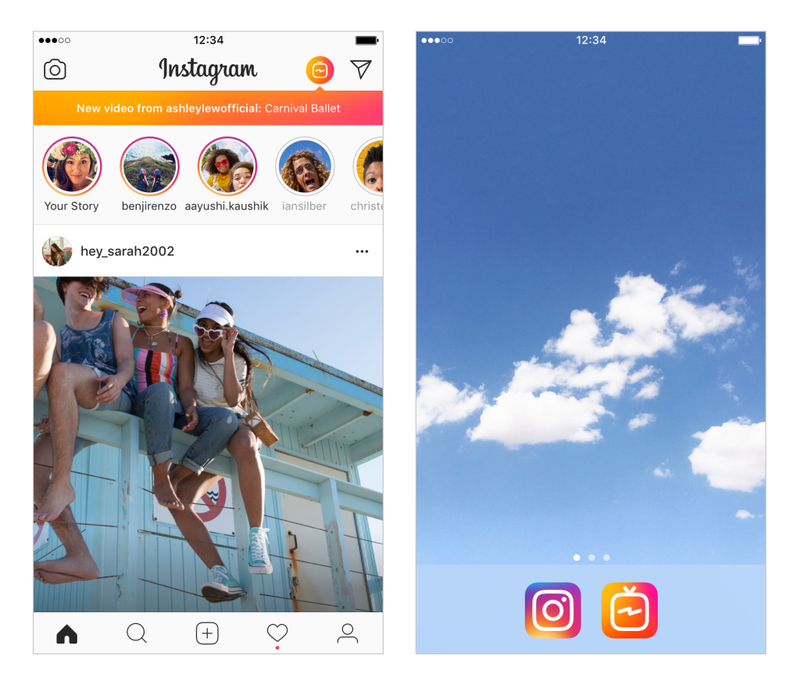 Instagram TV is the first vertical video application launched by Instagram in 2018. Like YouTube, it allows users to upload videos for up to one hour and each user has the channel name with their Instagram username. 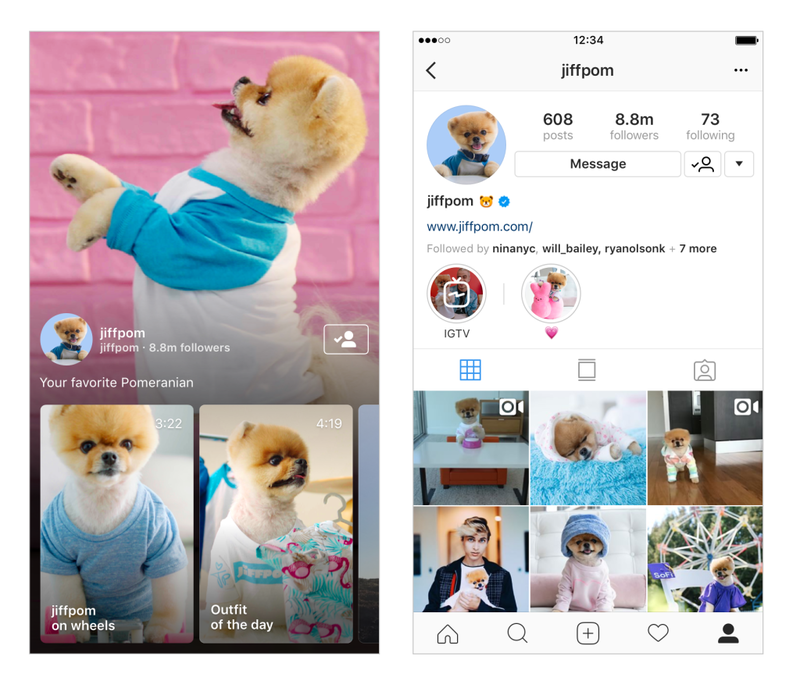 It is also a standalone application but also provides primary access and functionality via Instagram app and website. If you are Content Creator, you can add videos to it with your Instagram username as an IGTV channel and require you to login to your account. The app is currently ad-free and is available globally for both iOS and Android operating systems. For uploading videos, a regular user can upload their videos upto 10 minutes in length with a file-size of not more than 650 MB. However, if you are a verified or popular user, it lets you upload videos for upto 60 minutes of length with a maximum file size of 5.4 GB. 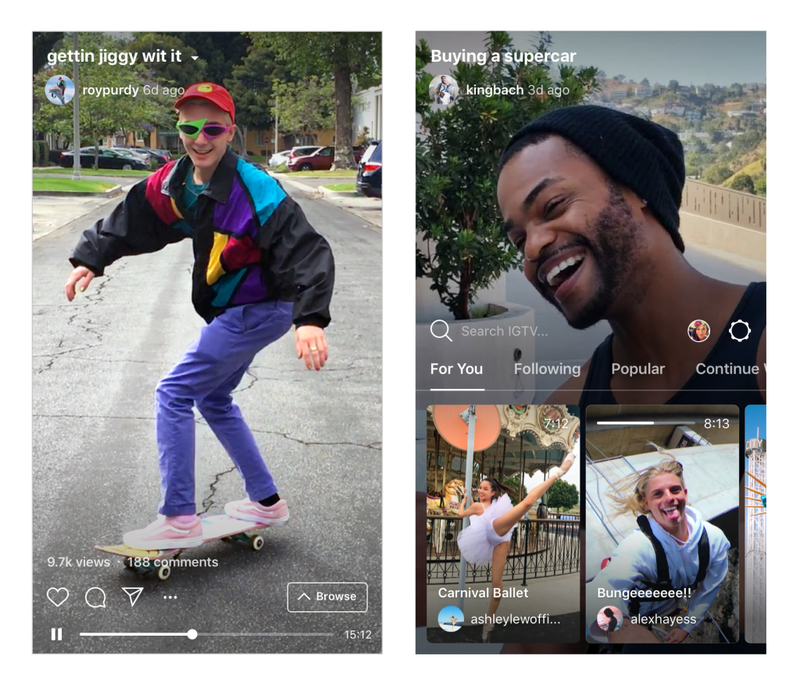 The app is straightforward to use and show the content of your followed users and while you can also search or scroll on different tabs like Explore, Popular, Continue Watching and Following.